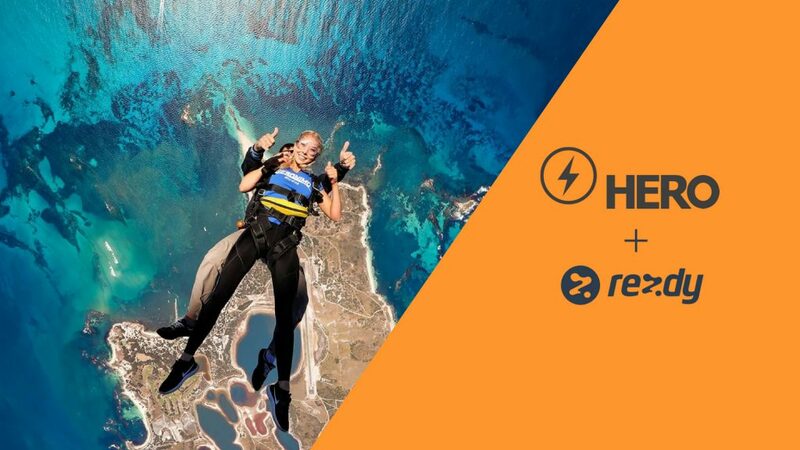 Rezdy, the world’s leading independent reservation and distribution platform for tours, activities and attractions recently announced its partnership with Hero, the innovative cloud-based booking platform for retail & online travel agents, hotel concierge & visitor information centres. This significant partnership will allow Rezdy to provide streamlined connectivity for both travel agents and suppliers worldwide through connection to Hero’s robust API. Hero agents can now benefit from instant access to over 40,000 products within Rezdy’s marketplace. Suppliers using Rezdy can now receive live automated bookings from Hero agents direct into their Rezdy manifest. Suppliers manage product content, rates and inventory within Rezdy with complete control of the agency commissions and rates offered to Hero agents. Rezdy serves tour, activity and attraction providers in more than 100 countries. 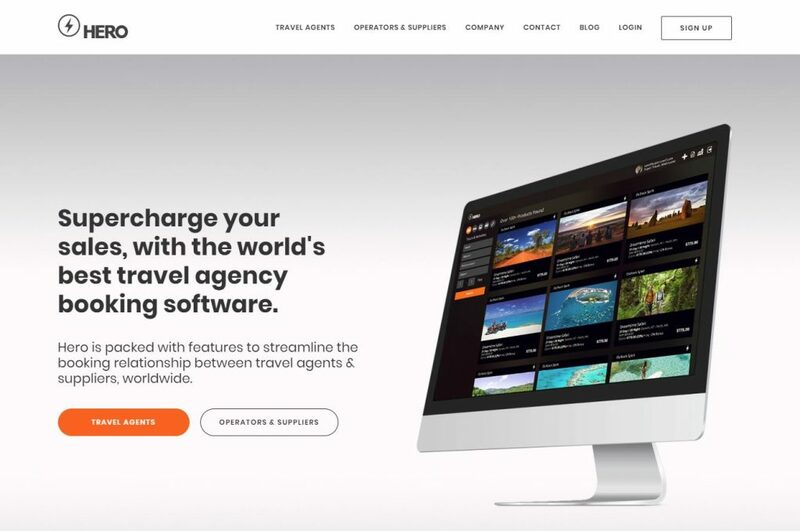 This latest partnership will further empower travel agents, with industry-leading technology and access to new products and beyond. For tour, activity and attraction companies, Rezdy provides a gateway to multiple distribution channels (e.g. large OTAs (Online Travel Agents), hotel concierges, visitor information centers, offline travel agents), etc .This enables tour operators to access more customers and get more bookings. Rezdy’s customers are also able to control what inventory is pushed through these distribution channels and set the appropriate commission rates and terms, all in real-time. For agents, Rezdy helps source and access more products to offer their customers. Agents contract directly with suppliers, or opt-in to distribute at the supplier’s standard rate and commission. Rezdy has no booking fees for agents.